After losing six seniors last year, the Marauders came into the season with more experience and showed it could not only contend in the county, but on the state level. 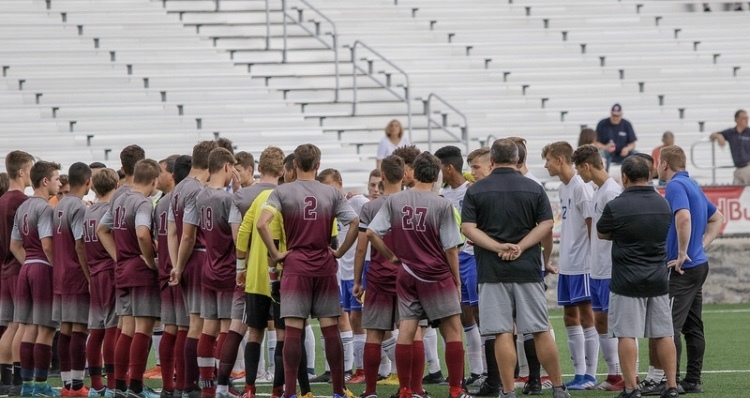 The team finished the season ranked 34th in the state, with its top ranking being 9th, while having a 16-4-1 overall record and a 10-1-1 Hudson County record. The Hudson County record was the top record in the county for the season. 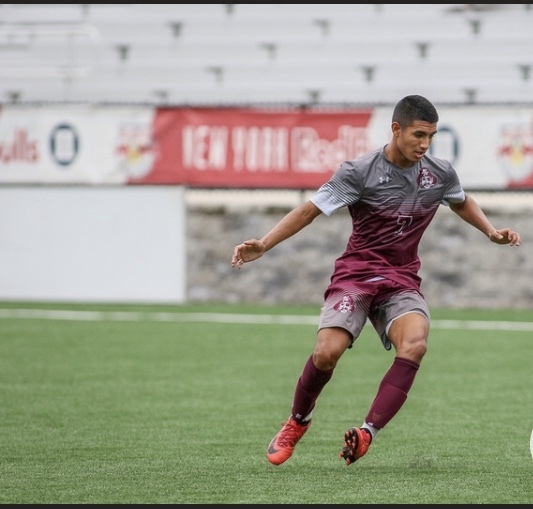 The Marauders, which advanced to the semifinal round of the Hudson County Championships and the quarterfinal round of the NJSIAA North Jersey, Non-Public A tournament, was led by Antonio Callegari who had a total of 20 goals and 14 assists for the season. Kyle Hess has nine goals and 12 assists while Ulises Rodriguez led the charge in the net with a total of 83 saves.